Chris McGinn is a North Carolina Licensed Professional Counselor who works with individual adults, families, couples, and children age 10 to 18. He specializes in the treatment of anxiety, depression, grief, trauma, and career and education transitional issues. Originally from Indiana, Chris earned his Bachelor of Arts from The Evergreen State College in Washington State and his Master of Arts in Counseling and Guidance from New Mexico Highlands University with a dual concentration in professional clinical counseling and school guidance counseling. Before making his way to southeastern North Carolina, Chris was a participating clinician at an established group practice in Albuquerque, New Mexico. Chris, also, has direct experience as an educator in the fields of sociology, psychology, counseling, and human development at the undergraduate and graduate levels of education. 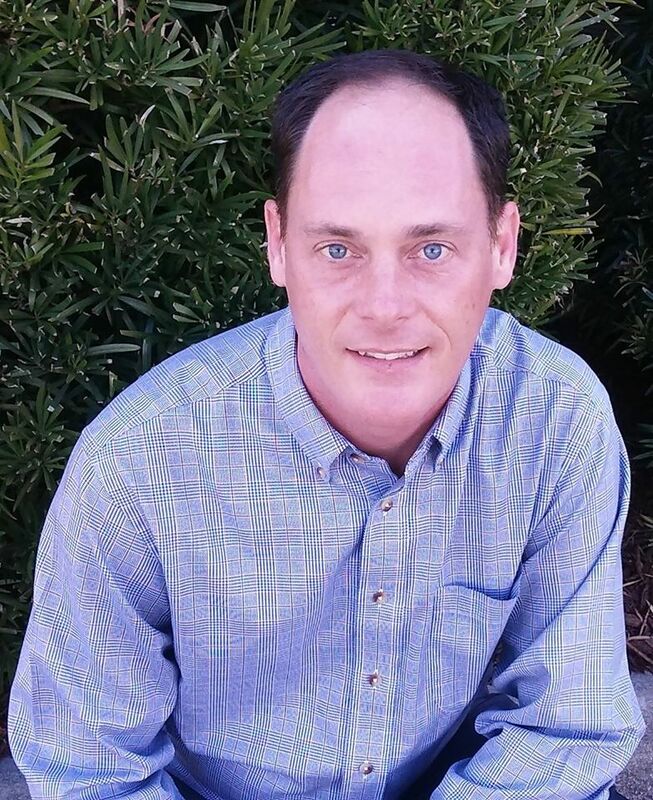 Since settling in on the coast of North Carolina, Chris has expanded his clinical experience working with local at risk families and children in the home setting; school based and office based outpatient counseling; and conducting therapy groups for children in elementary, middle, and high school. Chris has recently joined Inner Solutions Counseling Center to return to his passion as a private practice therapist. He is currently accepting new clients for afternoon and evening appointments. It is Chris’ goal to create a safe, accepting, and comfortable environment to allow you, the client, to grow in self-awareness and self-acceptance. This begins by working together to form a mutually desirable relationship and to bring focus to your counseling sessions by setting goals, that will be re-assessed throughout the counseling process. Chris' general counseling approach is based on the Humanistic perspective which helps you develop a stronger, healthier sense of self, as well as access and understand your feelings to help gain a sense of meaning in life. Chris utilizes a person-centered, strengths-based approach to help you become your best self: the person you'd be if you just weren't so tired, so anxious, so angry, or so depressed. He believes your work together is to challenge the reasons you feel that way in the first place so you can move past them and start feeling happier, more productive, and more connected to the life you want. He incorporates modalities such as art therapy, cognitive behavioral therapy, experiential therapy, play therapy, existential, and trauma focused therapy in sessions. Chris feels that a client-therapist relationship based on trust and acceptance is the most important element of successful therapy. For more information or to discuss your specific needs, you can reach Chris McGinn at 910-256-3784 x103 or chris@innersolutionscounseling.com.